Stunning Stone Age monuments, relics and the beautifully preserved Bronze Age marshlands! Travel Denmark to experience the country’s new and historic ancient attractions. 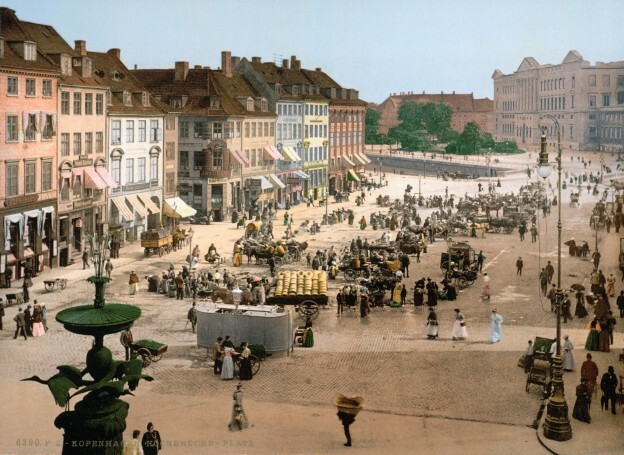 A beautiful peninsula belonging to the European continent, Denmark shares a part of its southern border with Germany, while the rest of its part is surrounded by a huge coastline on all its sides. The country that merely appears like a speck on the globe has been one of the most important countries in Europe during the early prehistoric times, contributing greatly to the European culture. The peninsular is a secret utopia of well planned, picturesque and majestic cities with great infrastructure and public services. The country has a list of tourist attractions that include museums, entertainment houses, festivities and great shopping streets. You can easily tour through the history of the country with the help of the Copenhagen Museum. 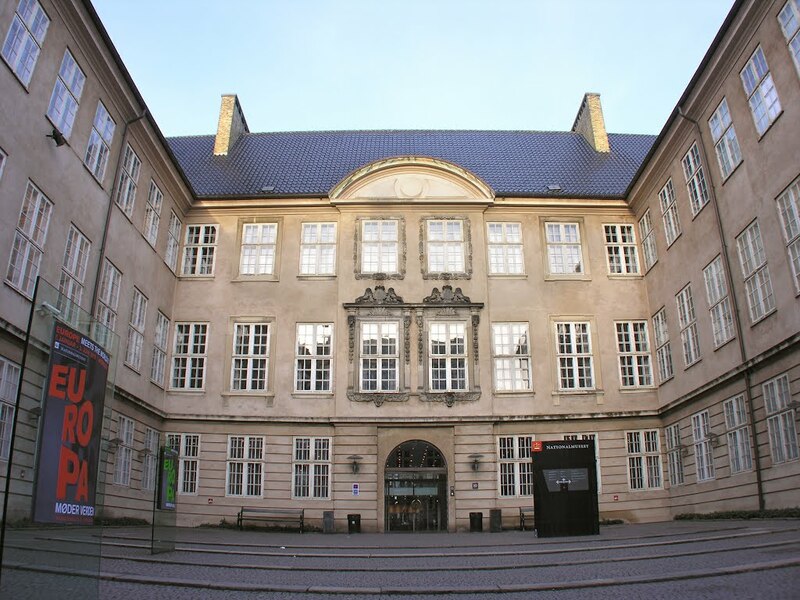 The museum collection includes artifacts belonging from the country’s Viking days to the intense World War-2 resistance movements. The ancient Prince’s Palace located in the city’s center, is the home to National Museum. 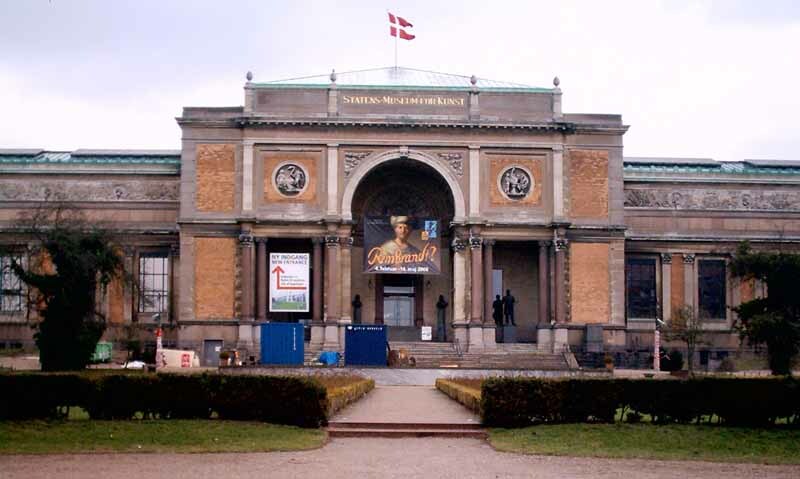 You can also visit the beautiful art galleries located in Copenhagen which showcase the unique architecture and art of the country. 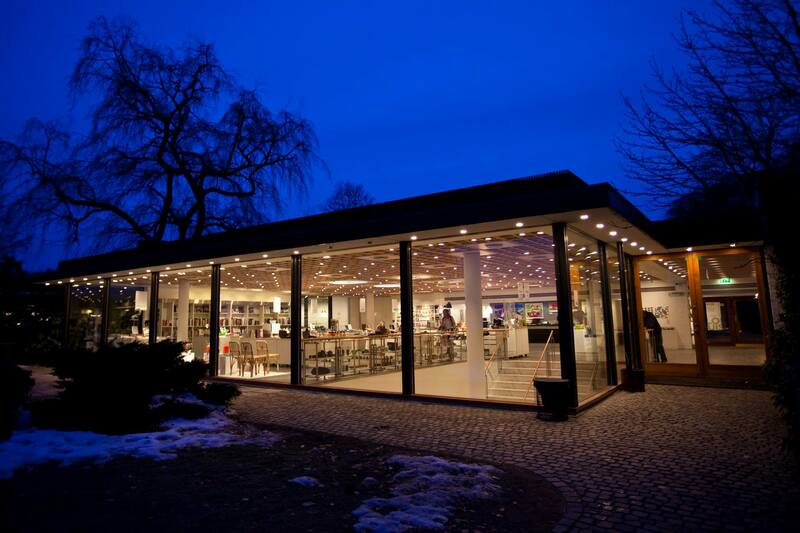 The Louisiana Museum of Modern Arts and the National Gallery are two must visit attractions in the city. 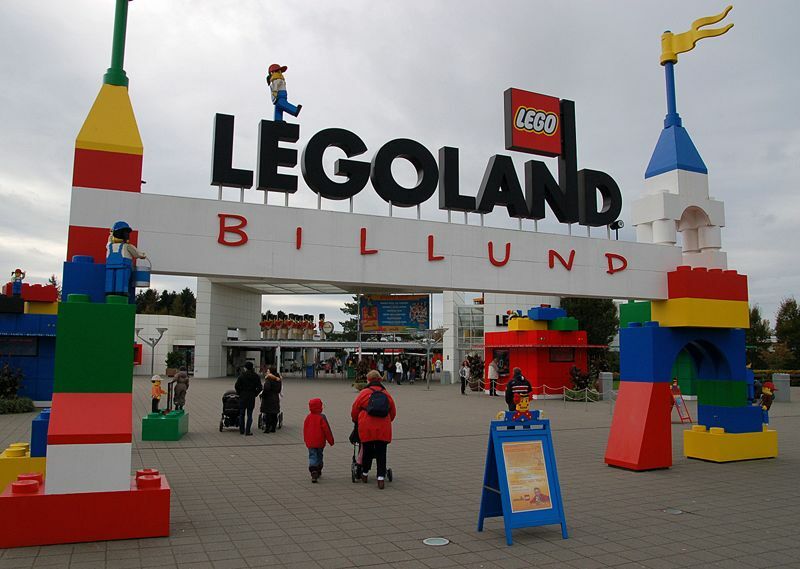 Copenhagen also includes Legoland Park, a must visit attraction for children. The park is dedicated to children and is made up of 45 million and more Lego block pieces. Apart from these museums, galleries and parks, you can also experience true natural beauty in the Faroe Islands. 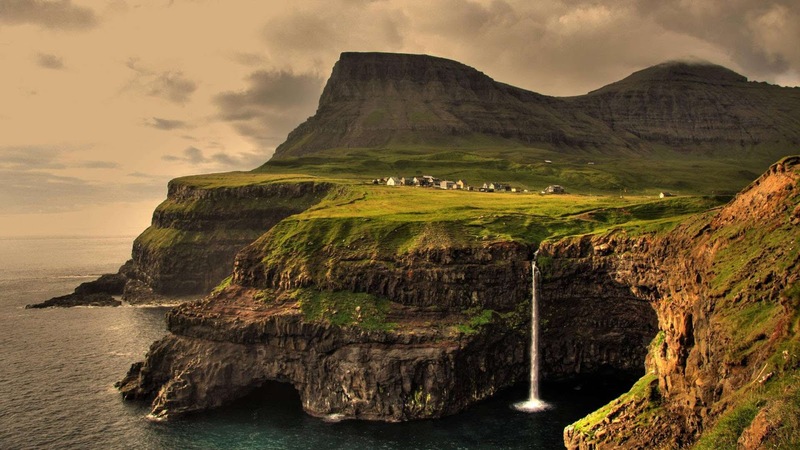 Located just 800 miles in the North of Copenhagen, the Faroe Island is blessed with mystic natural waterfalls, lush green mountains and luxurious resorts. 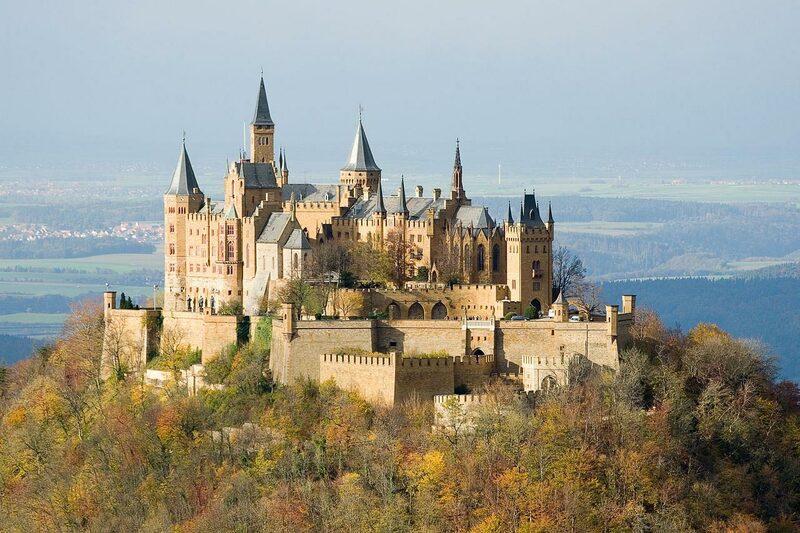 The country is a must visit destination in Europe. So, travel Denmark and experience natural unseen heavenly beauty.